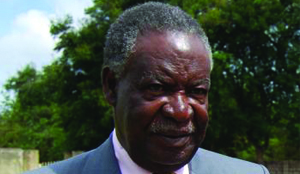 President Michael Sata has thanked the people of Kapiri Mposhi for voting for the Patriotic Front (PF) candidate Eddie Musonda in the just-ended parliamentary by-election. 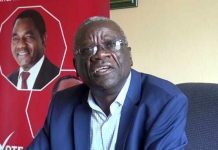 President Sata also thanked Zambians for showing confidence and support in his leadership after the ruling party scooped all the 14 local government by-elections countrywide. 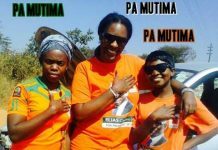 The President said the PF victory in Kapiri Mposhi and in all the local government by-elections recently held countrywide signifies the party’s sustained growth in popularity and acceptability among citizens as the only party with a national make-up and appeal. 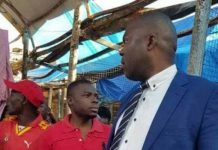 “Our recent victories in districts such as Kaoma, Chavuma, Chasefu, Petauke, Msanzala and many other places; underscores our rapid grassroots progression as a party in various regions nationwide. 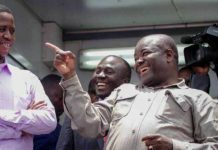 This result further indicates a definite endorsement for our social and economic development agenda,” President Sata said. 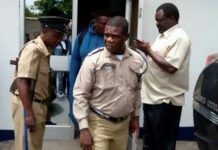 The Head of State applauded the ruling party supporters that took part in the just-ended by-elections countrywide for showing extraordinary levels of restraint, modesty and maturity.